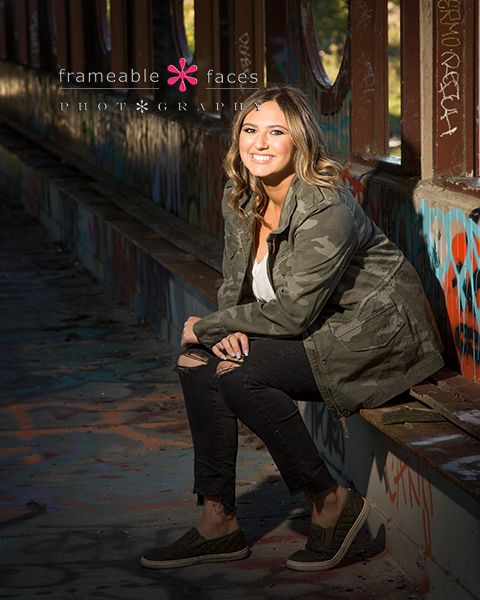 A Happy Hannah Happening – Spectacular Senior Pics in the D! 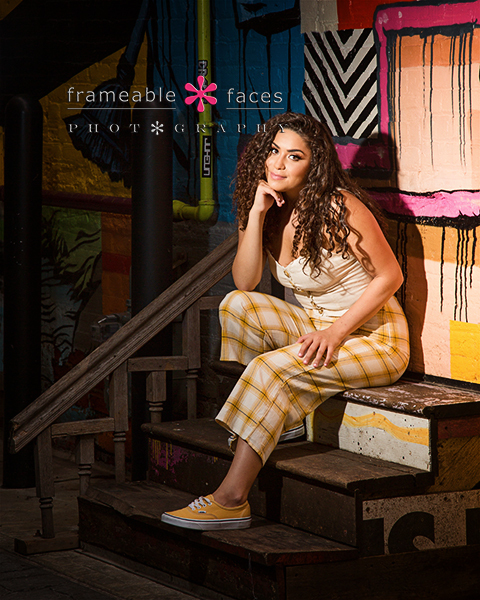 A happy Hannah happening was what we had in downtown Detroit on this senior session! We go back to high school with Hannah’s mom Robyn so this was one of those surreal sessions for us and it was certainly one to remember! Hannah’s dad Glenn came along as well and we had a blast. 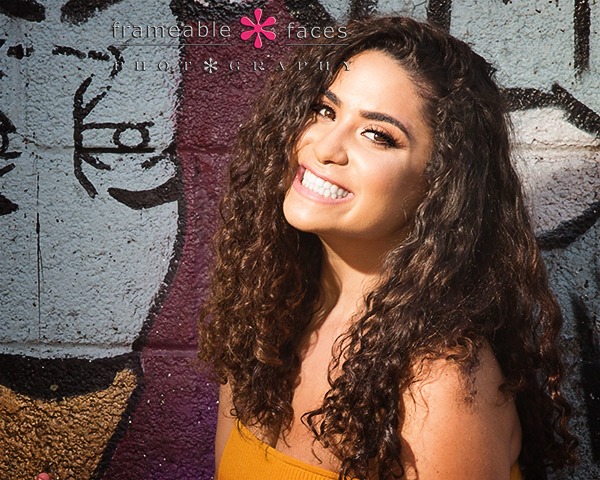 As for Hannah we just have to say that she has this fun and infectious personality that totally draws you in – just a cool and nice girl who isn’t afraid to have a good laugh! 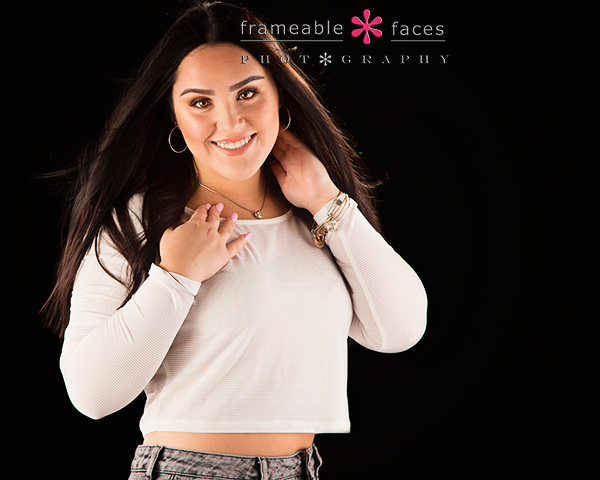 We loved working with her and she had an amazing session, so let’s get to the pics! 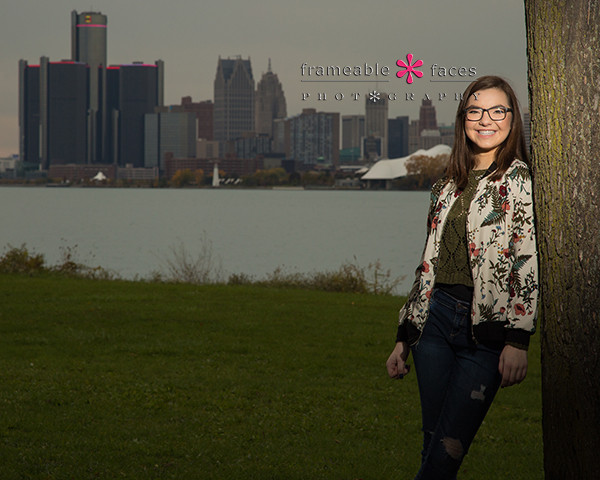 Hannah decided on Detroit so we spent all of our time there, and we started on Belle Isle where we got the cool skyline photo that we love! A happy Hannah happening indeed!!! We hope you enjoyed the highlights of our day with her! 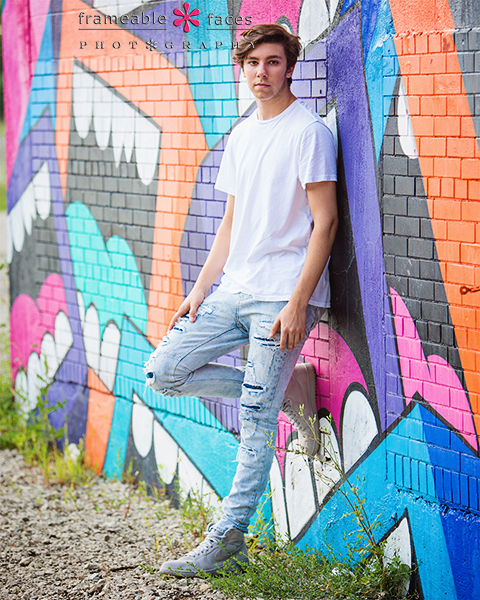 Dov Takes Over Detroit With An Epic Senior Session and a Day Of Firsts! What a day… when Dov takes over Detroit epic stuff happens – at least it did this time. 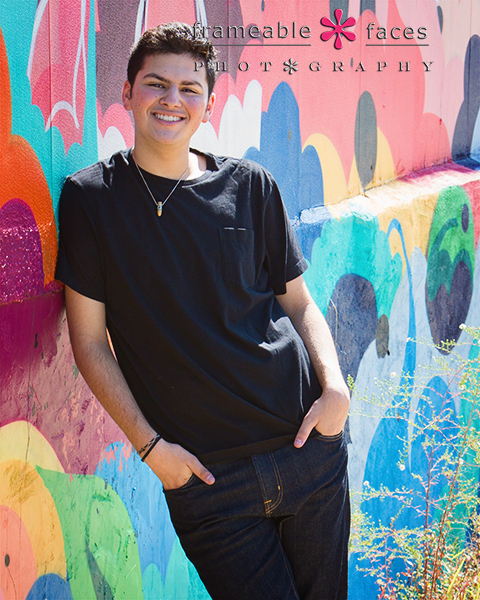 Lots of firsts and new things for us – a new mural, a new bridge, a new photographer friend, a new restaurant for lunch…. a very memorable day overall. Dov is also a buddy of our Tony so we knew this would be a good time. Dov’s mom Lauren joined us for some exploring down in Detroit – we figured we’d get our usual spots – Belle Isle, a few murals over by Eastern Market etc. But we were approached by a photographer named Jen on Belle Isle who took us to a secret place (lol) and we took a few amazing photos on this really cool bridge! So cool – and the photo above of our guy doesn’t do it justice – just take a look first at our fun behind the scenes video from Instagram Live! Last but not least we explored a little further down a street we hadn’t been down and discovered a new mural we hadn’t seen before – so cool! And there you have it! After a well-earned stop at the first vegan coney in Detroit – Chili Mustard Onions (fantastic by the way) we headed home. We hope you enjoyed the highlights of our day with Dov! 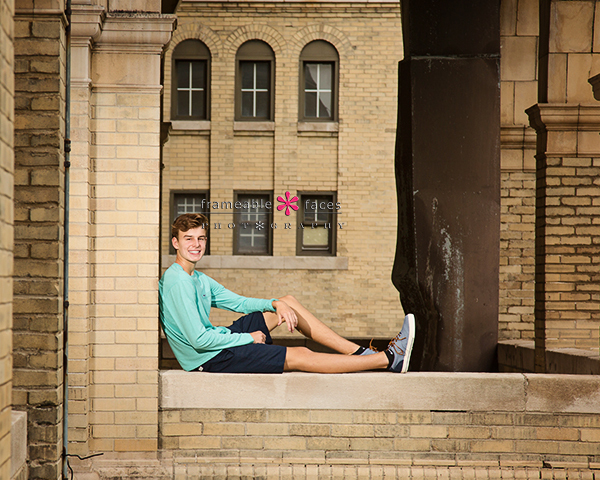 Taking Over Detroit For Senior Pictures With The Jack Attack! It’s time for the Jack Attack!!! 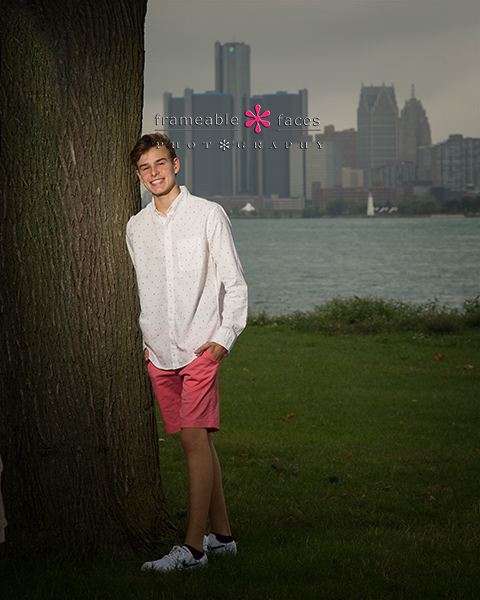 As in Jack’s senior pics in Detroit where we had an epic day! 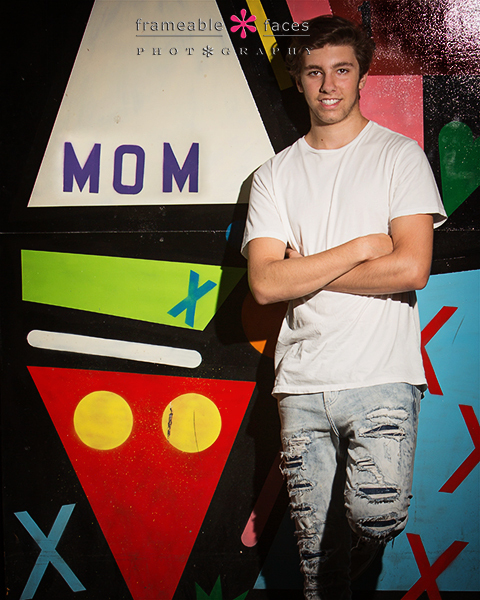 Jack is a legacy here which is always fun since we photographed his big sis Kylie too a couple years ago! With Jack we hit a bunch of spots including some Pie-Sci Pizza which is becoming our go to – we love hanging in Detroit! Jack’s mom Kelly joined as well, so let’s get to the highlights shall we? Love this – pretty sure we’ll be doing this again – it will be known as “The Jack” shot. And there you have it – the Detroit takeover with the Jack Attack! We hope you enjoyed the highlights of our day with him! 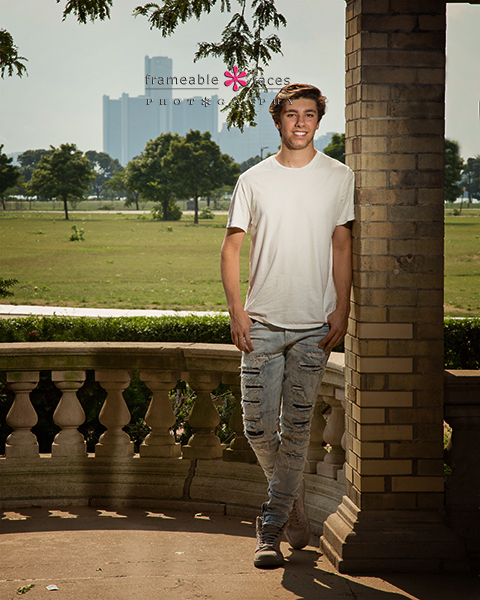 This Kid Kyle Is A Keeper and So Is His Senior Session in Detroit! 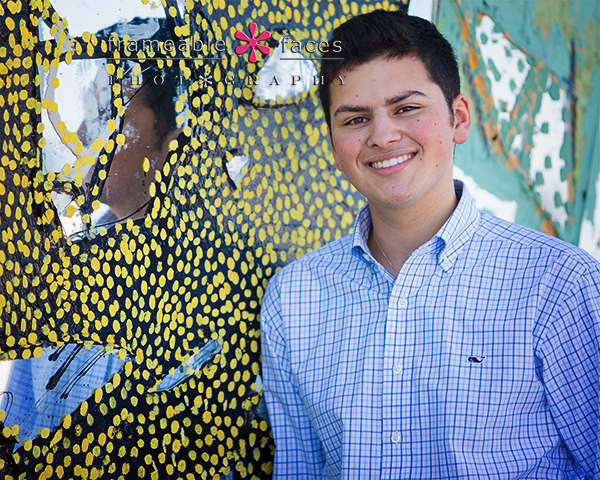 So yeah this kid Kyle here….. he’s a keeper and so is his senior session! What a great kid! We had a great day in Detroit with his parents Dawn and Mark and Mark even guest hosted a livestream which you’ll see below! 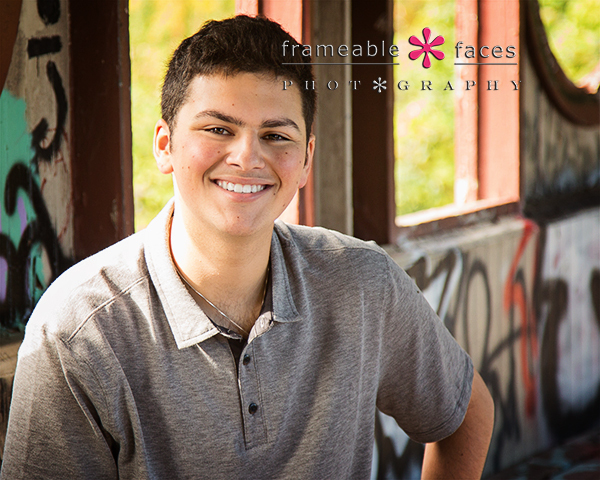 Kyle is a Bloomfield Hills Blackhawk and we’re excited to show you a few highlights from our day! Very cool. Kid Kyle was killin’ it! 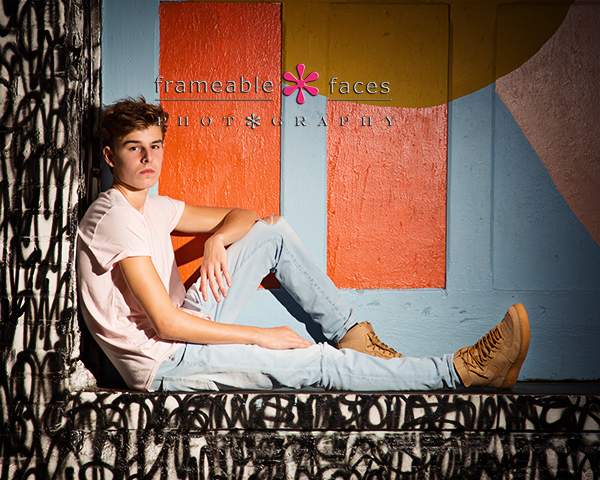 Definitely one of our faves from the session and pretty sure it’s another new spot with this pose for us! 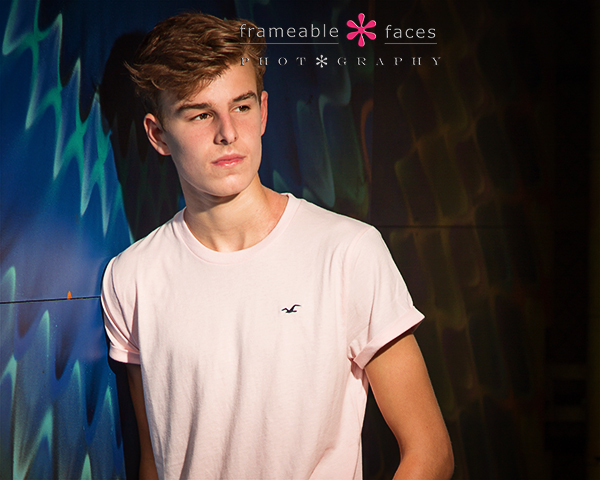 Awesome – good lookin’ dude! And there you have it – Kid Kyle killed it – he’s a keeper for sure and we hope you enjoyed the highlights of our day! 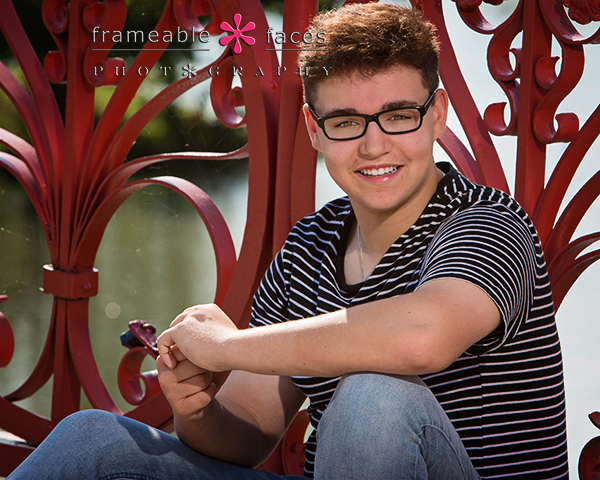 Maksim To The Maximum On A Mega Senior Session In Detroit! 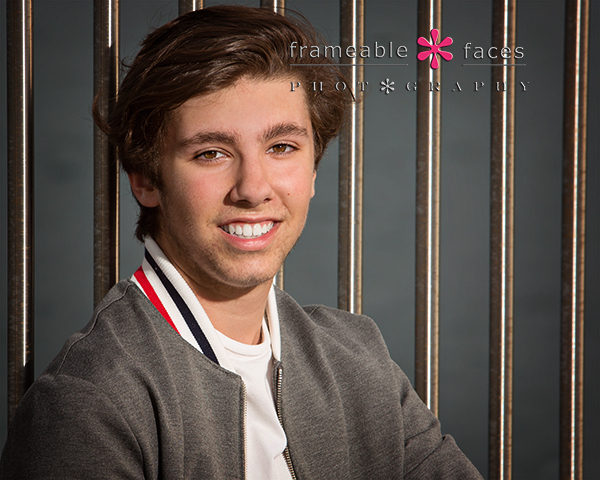 Maksim has been in front of Ally’s camera before along with the whole fam, and we personally go back with his dad Mike a long way – for Doug about 42 years! 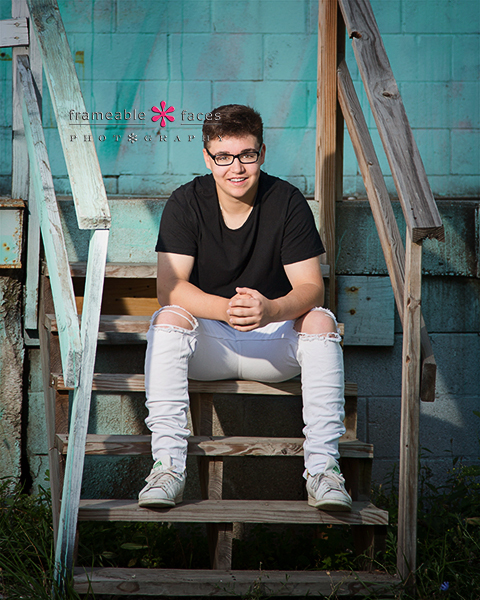 So we were excited for the opportunity to photograph Maks for his senior pictures and we had a mega gameplan to takeover Detroit to do it! The whole fam came along – mom Sue and little bro Viktor! 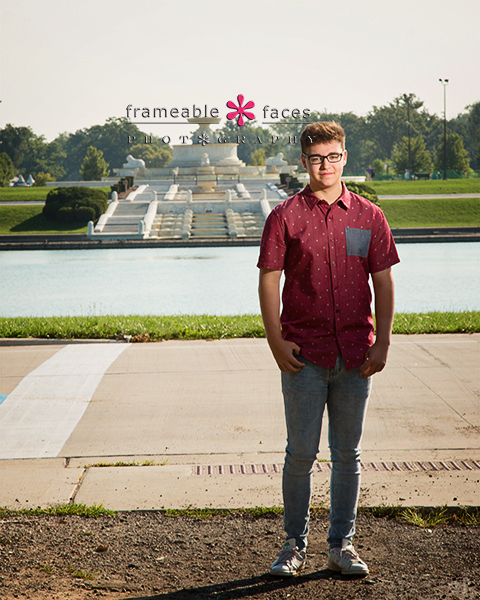 We spent the whole day on location in Detroit – first stop Belle Isle! Max is looking good with Detroit as the backdrop! That’s the GM Headquarters AKA the Renaissance Center in the distance! 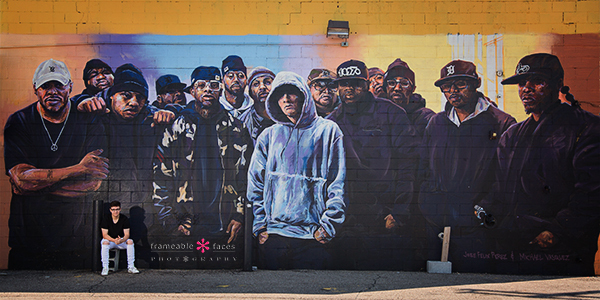 After some time on Belle Isle we headed over to Eastern Market to find a couple of murals and we also fired up some behind the scenes on Facebook Live – take a look! And there you have it – it was Maksim to the Maximum indeed and we hope you enjoyed the highlights of our day which actually ended with pizza at Pie Sci – YUM! What an awesome time we had all around and the results prove it! 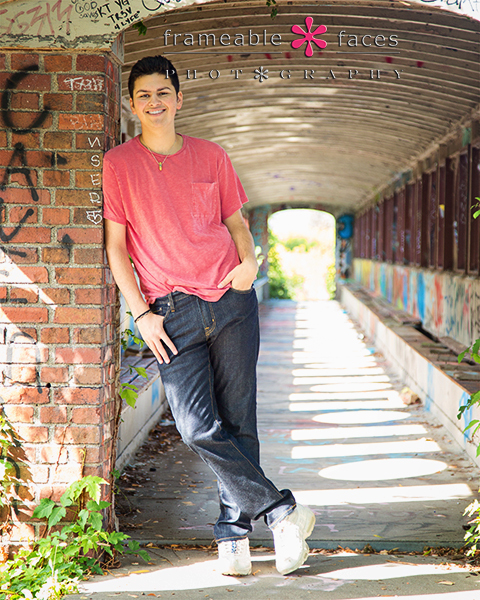 Olivia’s Epic Detroit Senior Session Makes Us Want To Shout OliviYEAH! 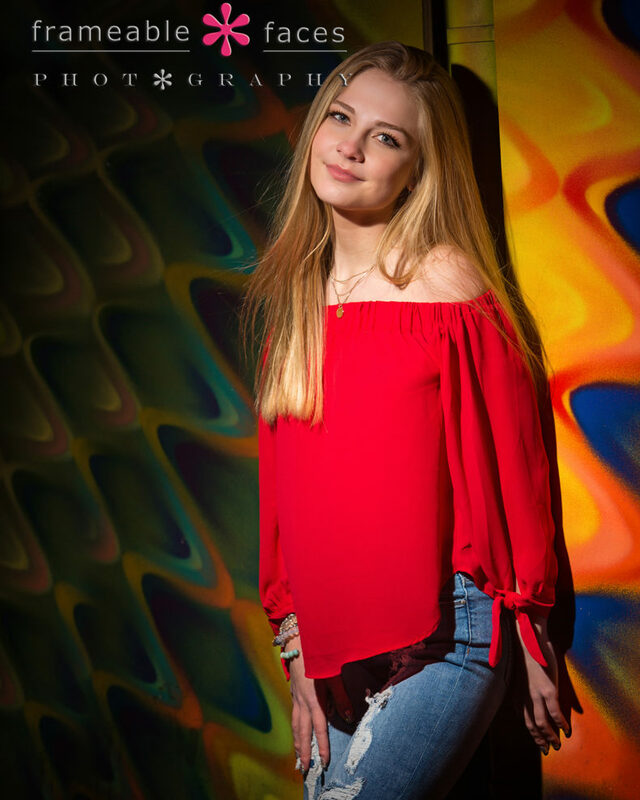 Olivia’s senior session was indeed a special one – an epic day in the D – so much so it makes us want to shout OliviYEAH!!!!! We had a blast with her and her mom Amy. 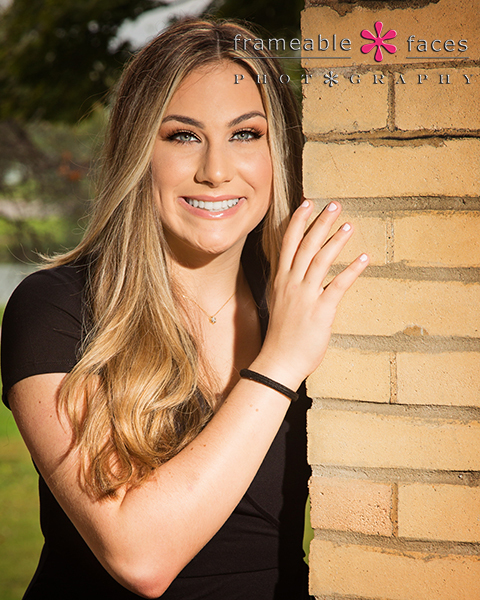 We’ve actually known them for years and so these sessions can get very surreal when we’ve known our senior for so long – in this case with a senior Ally actually photographed when Olivia was only 18 months old! We covered a lot of ground and we hope you enjoy these highlights! They’re pretty dope (right Olivia?). We made a few more stops around town including Eastern Market where we got this awesome close up of Olivia just being Olivia with a big beautiful smile! And there you have it! Actually since this session was so epic we had to include the Snapchat story which has a few fun moments – enjoy! We hope you liked these highlights and now you see why they have us saying “OliviYEAH”!!!! 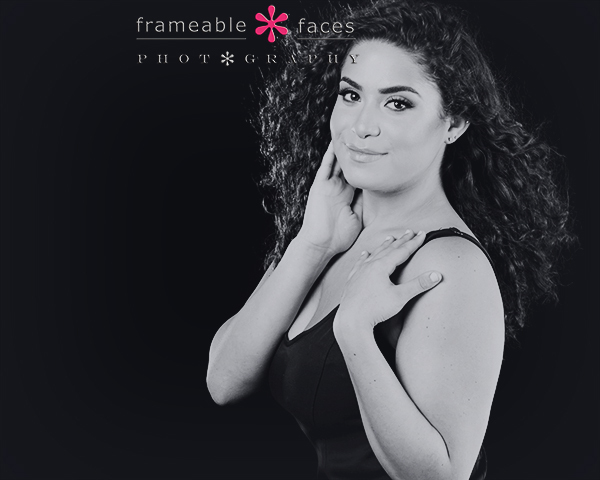 A Spectacular Detroit Spokesmodel Session Takeover With Kaitlyn! 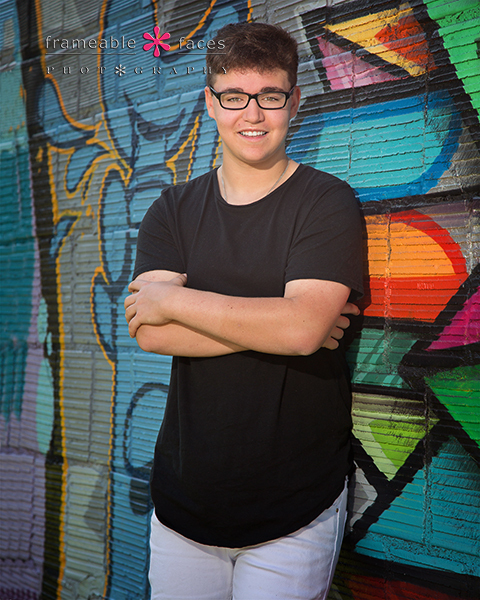 When we asked our son Tony who is a junior at Bloomfield Hills High School who did he think would be a perfect spokesmodel at his school – a girl who is nice, social, well liked, smart and fun with a little extra online influence perhaps, the first name he spoke was Kaitlyn. He was spot on! This girl is amazing. Sharp, sweet and with an infectious laugh like no one’s business, she is perfect! 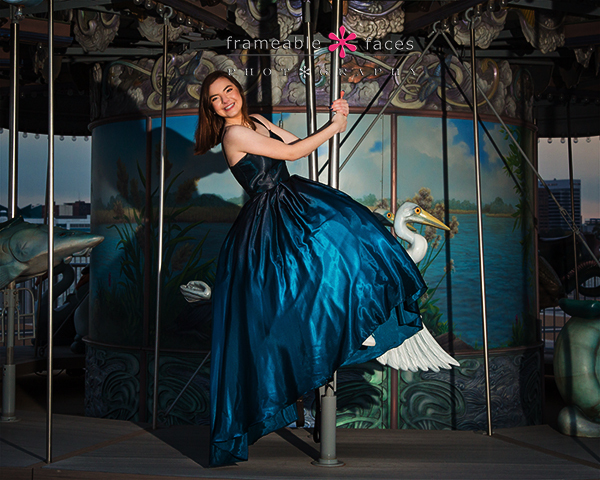 And her spokesmodel session was perfect too! It wasn’t easy – while the light was great the wind was not. 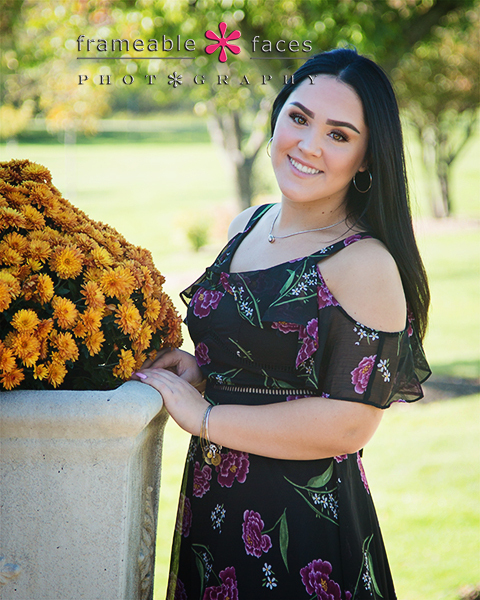 It was windy as all get out down in the D which can pose a challenge for a girl with long hair, and it wasn’t exactly warm either, but Kaitlyn still rocked it and produced some of the images that we know will prove to live on as Frameable iconic photos. So let’s get to it! At this point we headed into downtown to the Belt Alley and got this awesome photo with these vibrant colors! And there you have it – a spectacular spokesmodel Detroit takeover with Kaitlyn! 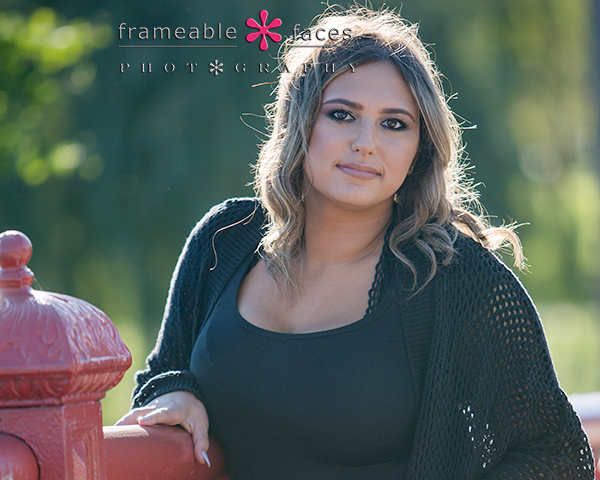 We hope you enjoyed the highlights of our time with her and we cannot wait to do it again for her senior pictures soon!! !